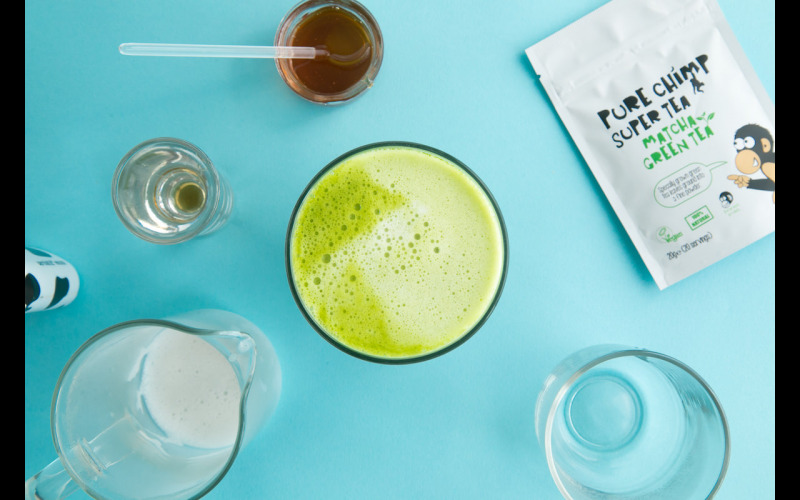 At PureChimp we are making high quality matcha and it's amazing benefits accessible and affordable. This extra love and care gives them that extra goodness and is the secret to their exceptional health benefits. Once they are powered up and good to go, the tea leaves are dried and slowly ground to a very fine powder, which can be turned into a delicious tea, latte or mixed with cold drinks. Make the switch to PureChimp Matcha - Fill yourself with natural goodness today.